Let your pencil dance! : Another cool blog! 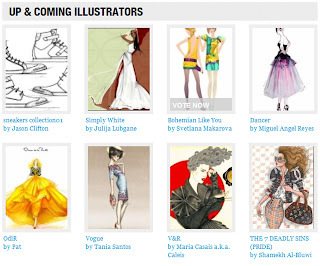 I forgot to mention another blog which is really quite good for us illustrators...Would You Rock This features illustrators from all over the World. 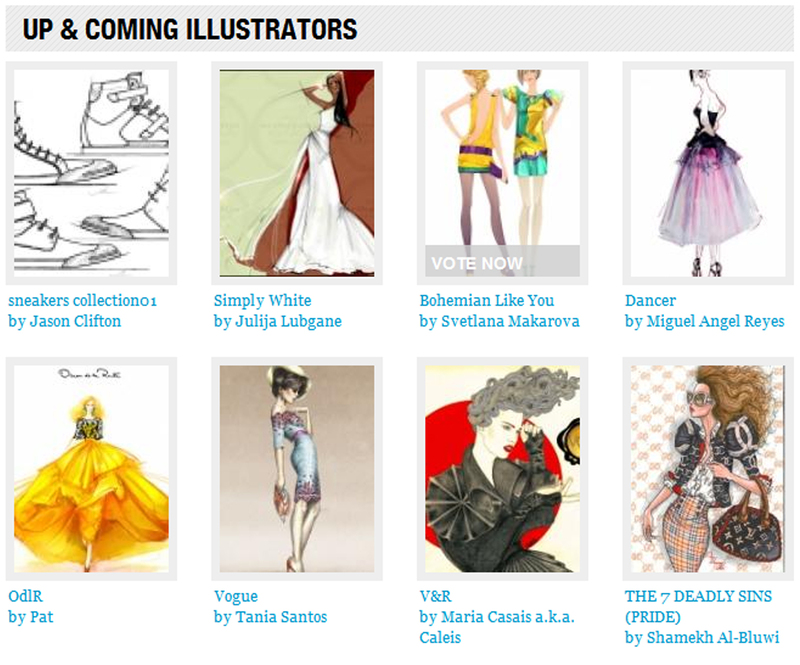 The concept is that you vote for each illustrator saying whether you would rock their work or not!! I've put a few of my drawings on there but there's more people saying they wouldn't rock my stuff.... how rude!! :) Ah well, each to their own!! I'd put a link to my stuff on here but I have no idea how you find my work!!! I used Crosshatch, Photocopy and Posterised on the images below. A dress made out of masking tape! Paolo Roversi - a genius photographer! Somebody please take me to this hotel!! copyright Naomi Austin 2012 ©. Watermark theme. Powered by Blogger.